Who hasn’t heard of the cloud as it relates to technology? Certainly no one in the business sector is in the dark. Even for the average Internet user, they’re involved with it perhaps without even knowing; anyone using Dropbox or Google Drive is a cloud user. Organizations are presented with some serious considerations when they begin to court the idea of going to the cloud with their customer relationship management solutions. If you’re also considering this move, it’s probably because you’ve heard of the benefits of doing so, yet you’re hesitant because you’ve also heard rumors of security issues related to having all of your information off-premise. Let’s take a look at some of the myths related to the cloud. First and foremost, what about the concern of compromised security presented to you in the cloud? How sophisticated is your in-house security? What do you know about your data encryption efforts or your firewall’s ability to keep hackers out? You can all but guarantee that your security protocols pale in comparison to what a cloud-based company has established with their protocols. Security threats are extremely serious to cloud CRM companies because they know if one incident occurs, it could spell the end of their existence at worst and a public relations disaster at best. Failure is not an option for cloud companies, which is why they have security measures in place that are virtually impenetrable. Maybe you’ve heard that the cloud is akin to unobtainable real estate – it’s just too expensive. Don’t be fooled into thinking only the largest businesses belong in the cloud. Cloud CRM is scalable, perhaps more so than what you’ll find with on-premise solutions. You can actually cut costs by going to the cloud while enjoying an ease of scalability. You have no maintenance to worry about and no expensive infrastructure to upgrade every couple of years. Another myth is that cloud CRM offers poor service. A majority of businesses hold on to this perception. In fact, most cloud-based companies can offer you better support than what your in-house IT team can offer for your on-site solution. The cloud-based vendors offer more powerful computing processes and around-the-clock support. You might have already invested a lot of time and effort in how you currently approach your workflow. You think that going to the cloud will disrupt this workflow. However, what the cloud offers that your current system probably doesn’t is a more efficient way to search your customer database and access your business intelligence. You will also find that you can work off site with the cloud and realize more workforce collaboration. For sales departments, the ability to collaborate and work off site is vital to the success of the operation. At Front Row Solutions, we realized this long ago and decided to do something about it. Sales teams need more CRM support and that’s exactly what we’ve delivered with a mobile CRM app that ties your robust cloud CRM to sales reps in the field. Sales reps can now send their sales reports through the mobile app in under one minute. To learn more about Front Row, visit us online at www.frontrow-solutions.com. Most sales teams don’t realize that CRM can be used at the ground level and assist them in their efforts. In fact, most of the sales reps in the field today believe CRM is built only for management-level employees, which is understandable given the way most CRM vendors approach their CRM features for reporting. CRM features in most solutions are quite complicated when it comes to reporting, which means as a sales manager you are less likely to take the time to try and train your sales reps on how to use it. Even if you do go through the trouble, the sales reps find the reporting tools far too time consuming, so they never fall into the habit of making sales reports. When emboldened with CRM features that are easier to use, your sales teams can improve their selling capabilities. For sales teams that realize the potential of their CRM, most say it has improved their ability to hit sales goals. They are able to do this because CRM solutions improve productivity, build stronger customer relationships, provide more avenues to best practices and enhance communication across the organization. This is only if the solution is accessible to the mobile sales force though. Looking at the communication aspect, CRM features deliver on this front because without a proper vehicle, it’s difficult for employees in different departments to tap into the knowledge source within all of the team members. For instance, sales reps have direct communication with the customers, which means they have a better idea of what the customer wants and when they want it. This is valuable information for marketing people who can tailor fit a message for maximum impact. Manual processes continue to be the norm with sales teams as they fail to adopt technology that seems better suited for other departments. However, CRM features automate many of these time-consuming processes and open up more possibilities. With the right solution, your sales reps can offer up their valuable information through sales reports and spend more time closing the sales cycle sooner. Best practices include proper coaching from sales management. As a sales manager you may not have the data you need to properly train your reps. However, with the automated features offered through the right CRM solution as a sales manager you are armed with all the information you need to provide excellent training opportunities for your reps, which results in better performance. Everyone wants to see their costs go down, which is what CRM can also provide. Sales costs in particular will dip when a sales team taps into CRM features. One way this happens is through improving inventory costs through better forecasting. CRM reduces order errors, which can be quite costly in terms of time and money. Front Row Solutions has tapped into CRM features that provide our clients with time saving and cost-saving solutions. We built our solution around the needs of the salesforce, which is what too many other vendors have failed to achieve. Check out our offering and learn how Front Row can improve the efficiency of your sales team in the field. If you’re part of an organization that cares about its viability going forward, you’re likely to have had conversations about how to develop better relationships with your customer base and establish new relationships with future customers. There is also a good chance that you’ve discussed how technology can help you meet your goals, which is what customer relationship management (CRM) vendors are offering in their solutions. CRM integration can work for you, but only if you use it effectively. 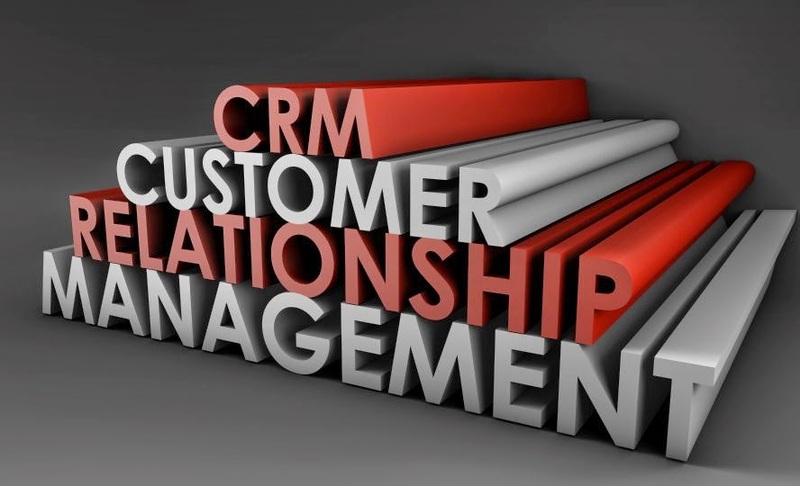 What is CRM integration? Essentially, CRM integration involves building up your website to work seamlessly with your CRM solution. Integration often includes a good amount of automation that keeps your customer lead data flowing effortlessly so you can make better connections. 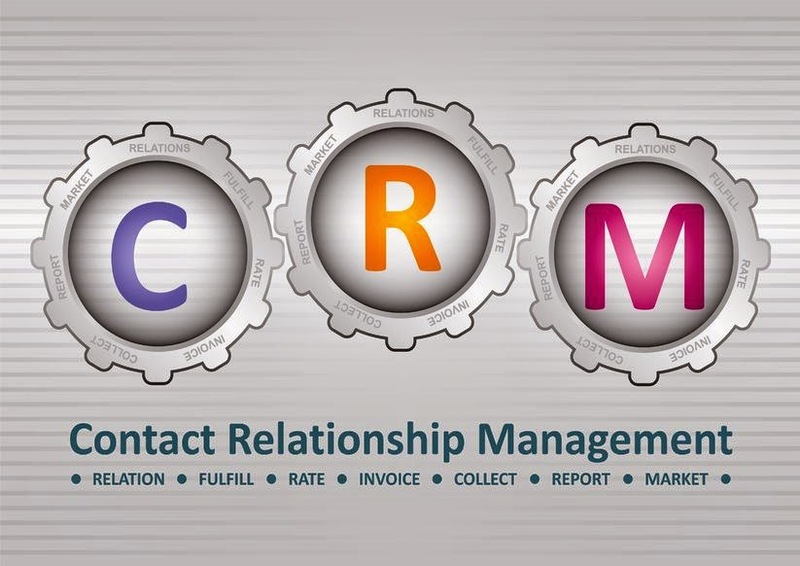 Let’s review some aspects of CRM integration. · Why Do I Need to Integrate? Data has value. It’s the data that gives you insights that can positively influence your decisions made for your business. When the data is kept in a silo that never gets any sort of evaluation, it’s essentially useless. CRM helps you unlock the power behind your data by presenting it in a usable form. You can customize the interface to make the data speak directly to you. · How Can I Get Started with Integration? Many organizations already have an expensive and robust CRM solution at their disposal, they just haven’t figured out how to make it part of their workflow or help manage their workflow. If you haven’t yet implemented a CRM solution, you’ll need to map out what you expect your system to do for you and then start shopping based on those needs. CRM integration can be a technical process and involves an IT team that has a thorough understanding in seamless integration techniques. You can also get assistance from your vendor. · What Benefits Will I Notice? A seamlessly integrated CRM solution will produce an improved customer satisfaction rating, which leads to increased profitability. When you have unlocked the secrets hidden in the data, you’re better able to please your customers, which always equates to better profit margins. You’re also going to see better productivity on the part of your employees, especially marketing staffers and sales reps. For instance, sales reps who have integrated use of the CRM are better able to keep track of follow-ups and access notes about clients before they meet for a sales call. · Can I Include a Mobile CRM Solution? You can include a mobile solution for your salesforce and others in your organization. This is something that was neglected in CRM designs previously, but has emerged recently as sales teams were missing out on the power of the CRM solution. With a mobile app, sales reps can send sales reports back to the office where it will populate the database with excellent, insightful and useful information that will move the company forward. Front Row Solutions is committed to CRM integration that assists the sales team in meeting their goals. Contact us today and see how our enhanced CRM tools can boost your sales quotas.